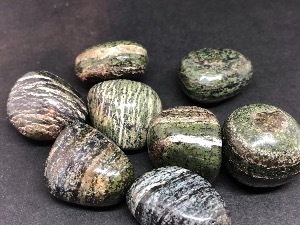 Chrysotile crystallises in the form of flexible and easily separating delicate fibres. The colour range includes green-white, olive-green, green, green-black, yellow, and brown, brown-yellow, brown-red, and white. 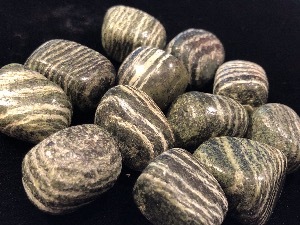 This mineral is said to bring a bonding action between one and the object of ones desires, such that one may easily release the object whenever the need has been fulfilled. 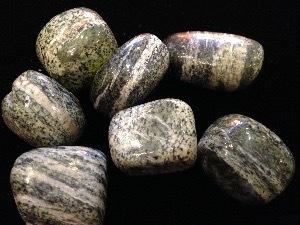 The energy of Chrysotile may assist one in "finding” the "true” self by clearing the "baggage” of the past and by release of control over others, but may also assists one in maintaining control with respect to ones life.